Oh man, this movie made me laugh! 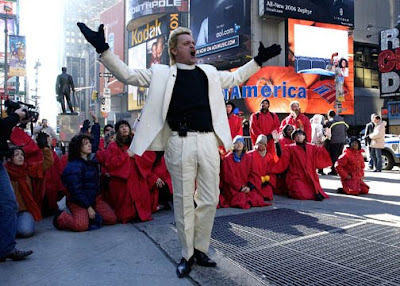 Rev Billy is over the top. I appreciate the point that he tries to make, but I certinaly LOL every time he mentioned the Shopocalypse.